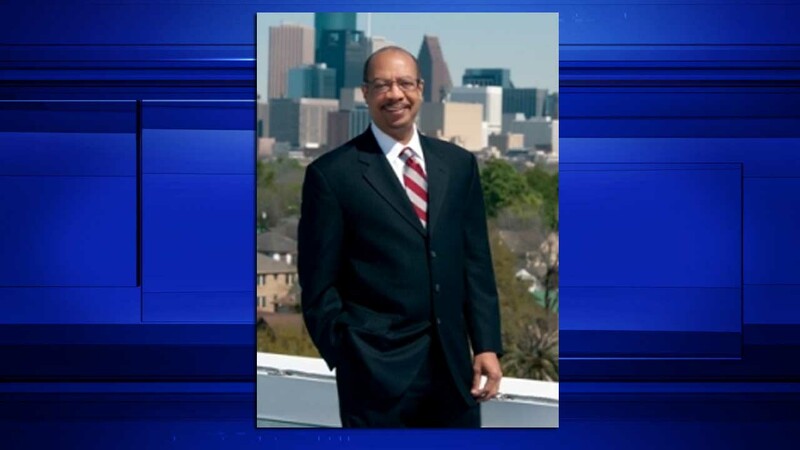 HOUSTON (KTRK) -- Texas Southern University President Dr. John Rudley announced Saturday that he plans to step down as president at the conclusion of the 2015-2016 academic year. The announcement was made during TSU's winter commencement ceremony. In a press release, Rudley thanked those for their support during his tenure as president. He also cited his instincts for knowing it was time for the decision. "When I arrived eight years ago, I always felt that I would come in with Obama and go out with him," Rudley said. "Today, I know that my instincts were correct. I thank you all for your support during my time as president of Texas Southern University." Over the coming weeks, the university is expected to appoint a team to work with Rudley to find his replacement.